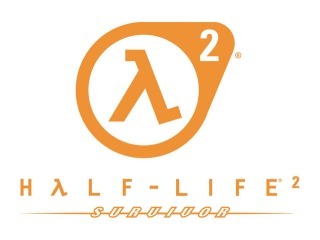 Just been on Highway Games, and they now have Half-Life 2 Survivor in the products page. 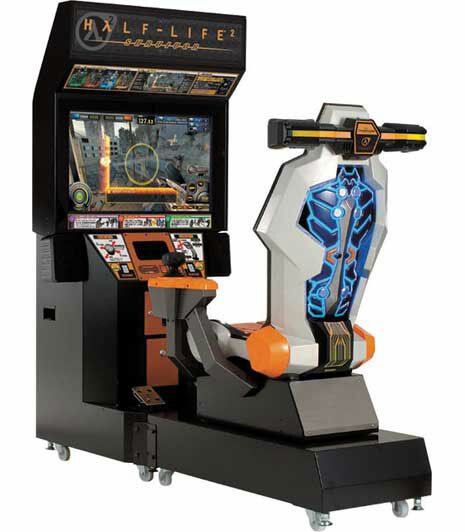 Would love to know where I could go to play this machine. 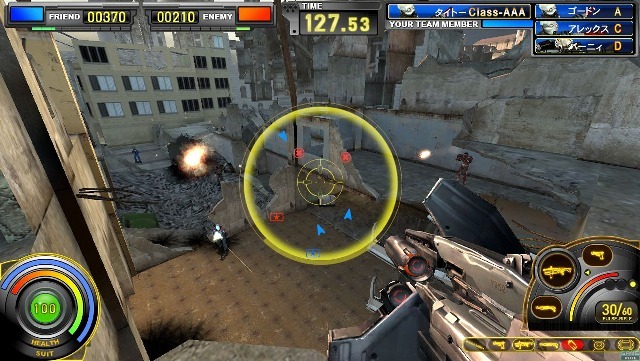 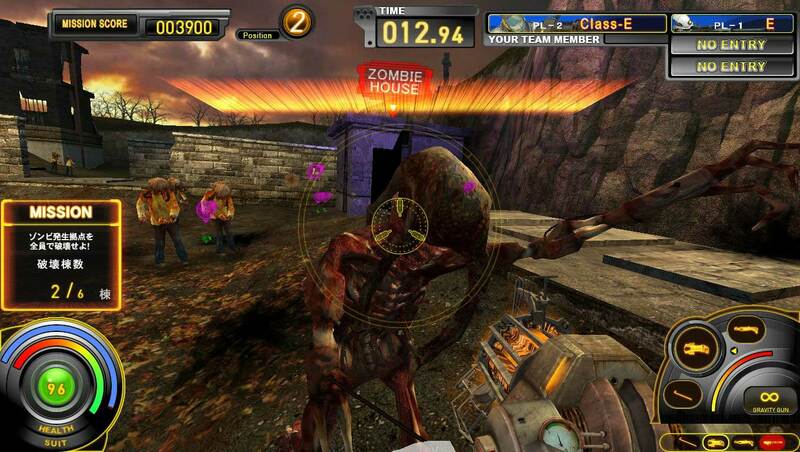 It seems way to complex for an arcade game, but at the end of the day it’s Half-Life!